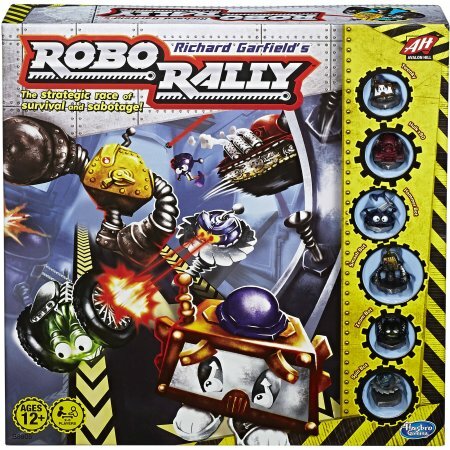 As soon as the factory closes for the weekend, the robots turn it into a frantic race course. They turn up the conveyor belts to high speed, open the floor pits, and remove all safety guards from the welding lasers. The greatest joy for these robots is to be the victor in this fantastic race.